What Is a Light Box? The term “light box” can mean a few different things, but from a lighting perspective it typically refers to a backlit display panel. Light boxes are most commonly used for advertisements or other commercial displays. You’ve probably seen them in trade show booths, restaurants, airports, nightclubs, offices, hotels, museum exhibits, and retail shops. That’s right, light boxes are everywhere. 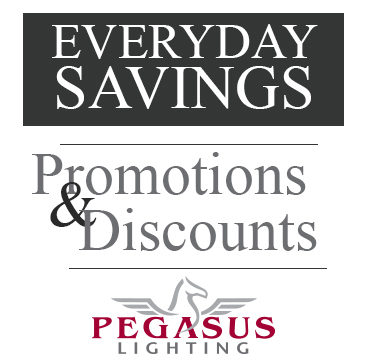 One of the most common uses for light boxes is the commercial advertisement. You see these in large spaces like terminals or outdoors at bus stops. They capture the attention of passers-by and create lasting impressions. The light box pictured below is one of the biggest I’ve ever seen. In the picture above, light bulbs backlight a transparent panel. Notice how the light is evenly diffused. You shouldn’t be able to see the lamps through the display panel. Can you see them in the image below? One of the most obvious places you’ll see light boxes are along the walls inside and outside of movie theaters. Sometimes lines of light boxes stretch incredible distances, advertising all the movies being shown in large theaters. A lot of people riff on the movie theater light box idea by illuminating movie posters at home. The picture below was taken of a homemade light box that creates a neat effect with a transparent movie poster. In fact, light boxes can be a fun addition to any home and can be used for as many purposes as you can imagine. Sure, you could illuminate a movie poster of your daughter’s favorite movie. But you could also make a custom sign saying whatever you want. I really like the light box below, created at home for home. 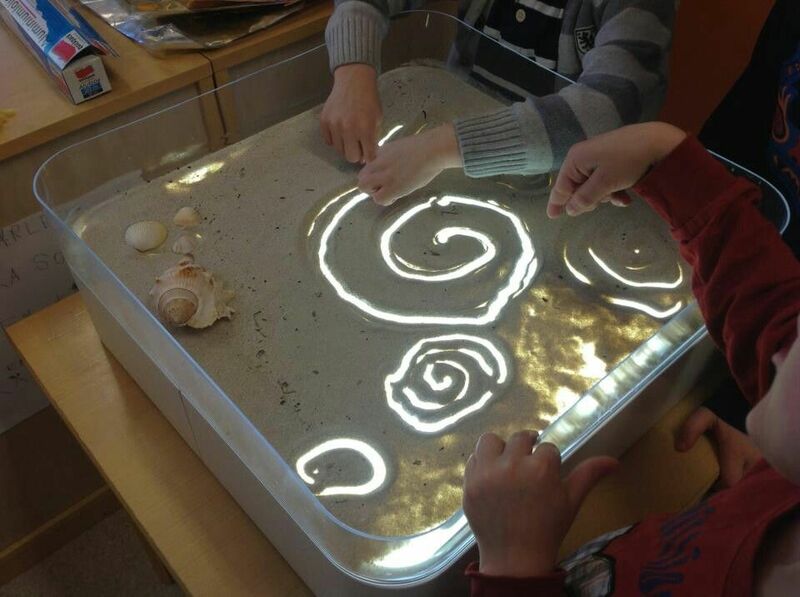 And here’s another very creative use of the light box! Riffing on the light boxes that architects and other artists use for tracing, a crafty parent here has made a DIY light box for “drawing” with light. I bet this would be really cool as the only light source at night. Maybe add a colored plastic light diffuser? After majoring in creative writing at NC State, I worked in the home remodeling industry. Then, I attended graduate school for a really long time and gained experience as a writer and writing instructor. I live in the Raleigh-Durham area with my wife and baby boy, and you can find me around the Triangle anywhere there's good music and/or NC-style BBQ.